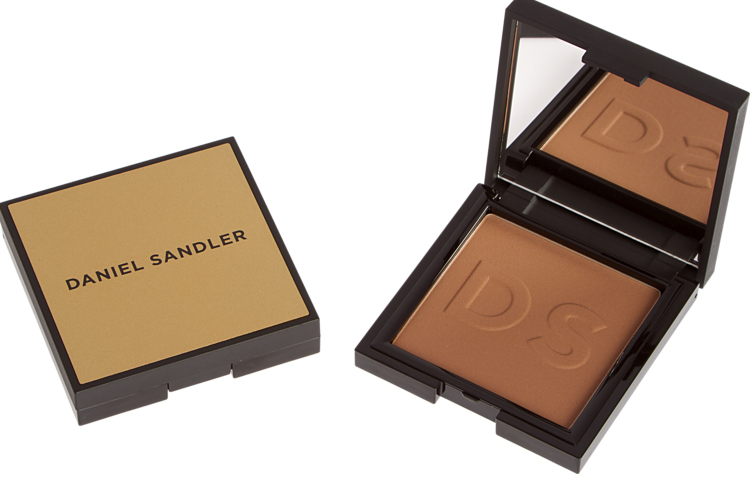 This new Instant Tan Face Powder from acclaimed make-up artist Daniel Sandler is especially good for men as it’s shimmer-free, fragrance-free, demi-matt and water-resistant (so won’t slide off when you get hot and sweaty). You simply apply a little with a brush (I suggest this one, also by Daniel Sandler), making sure you apply to the neck and ears as well as the face. If, like me, you’re thin of thatch you can also apply a little upwards into the hairline and onto the scalp. A brilliant little product for men and perfect for this time of year when skin needs a little pick me up but also great for grooms who want to look their best on their big day.